As digital marketing evolves, you need to adapt. This leaves even SEO experts exposed to mistakes. 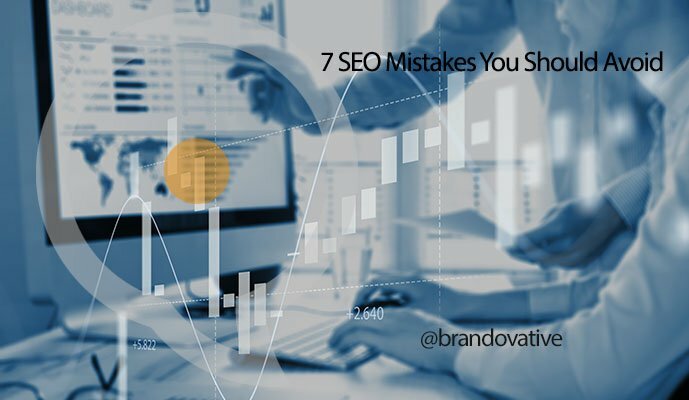 This article outlines 7 SEO mistakes that could be costing your site valuable traffic and how to avoid them. SEO can sometimes feel like a game of cat and mouse. As Google, Bing, and Yahoo constantly change their algorithms, digital marketers need to keep up. Online marketing tactics constantly change and evolve. But, if you want to have your voice heard online, SEO is essential. Take edgylabs.com for example. Organic traffic makes up almost 70% of all our traffic. SEO marketers are multitasking translators. On the one hand, we need to be able to make it easy for search engines to understand our sites. On the other, we need to make visitors flock to our high-quality content over someone else’s. Just when we think we are fluent in SEO, new technology pushes us back to step one. We need to optimize content for voice search while keeping mobile scrollers happy, use keywords but not too many keywords, and post on social media while not coming across as spam. ..